Manufacturer of a wide range of products which include belt conveyors. Due to our rich experience and vast knowledge of this domain, we have been able to offer premium quality Belt Conveyors to our valuable customers. 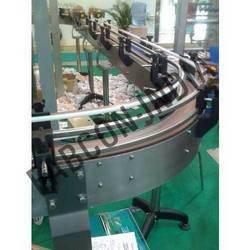 These conveyors are manufactured in adherence to the industry set norms and regulations by using advanced machinery. Owing to their high performance and longer service life, these conveyors are highly demanded.